Glenmorangie once again brings pioneering innovation to the world of whisky, inviting single malt lovers to “feel” the taste of three of its award-winning whiskies, The Original, The Lasanta and Signet. 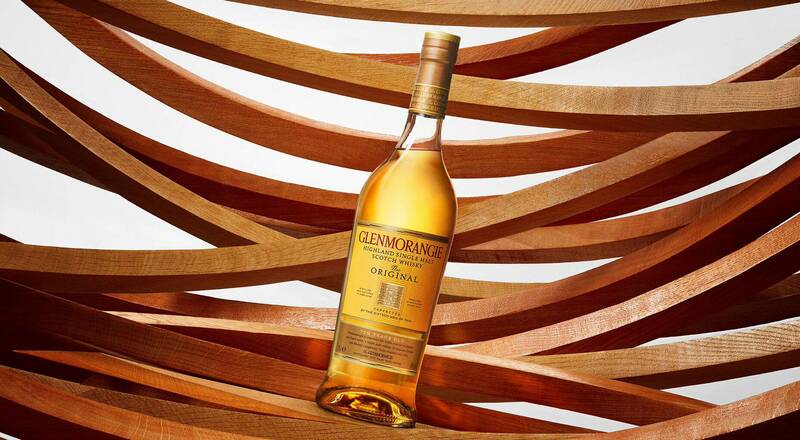 With three short films and images that communicate the sensorial nature of each unique single malt, Glenmorangie has revolutionized the whisky experience by bringing it online. A renowned innovator since its founding in 1843, Glenmorangie has once again pushed the limits in 2017, inviting people to discover three whiskies through a groundbreaking online experience. For the first time ever in the world of whisky, tasting becomes digital thanks to the online sensorial experience presented by Glenmorangie. Through three short films that use sounds and motions to communicate the sensorial nature of a single malt, Glenmorangie allows viewers to “feel” the rounded taste of its signature Glenmorangie The Original, the complexity of Glenmorangie The Lasanta and the richness of Glenmorangie Signet. The films produced for each whisky deliver an innovative visual and sonic experience thanks to the phenomenon of Autonomous Sensory Meridian Response – ASMR – a relaxation method based on acoustic stimuli. Enhanced concentration allows viewers to perceive stimuli more acutely. To develop this project, Glenmorangie commissioned a study by prominent ASMR specialists and worked with three visual artists – Thomas Traum, Julie Weitz and Studio de Crécy – to evoke the terroir, creation and character of each single malt. Follow this link to watch the three films. Alcohol abuse is dangerous to health. Please drink responsibly.